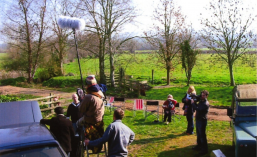 Turning Point Theatre Company and Buzzword Films worked with talented actors, musicians, producers, admin staff and crew. The list is too long to mention them all but they know who they are. This archive gives me a chance to say a big THANK YOU!